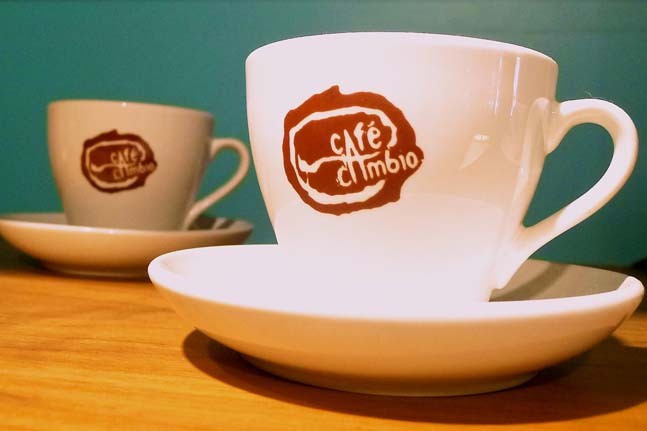 Café Cambio was founded in 2005, in Chicoutimi, a small town in northern Quebec by two young women, determined to make a difference in their local and global community. 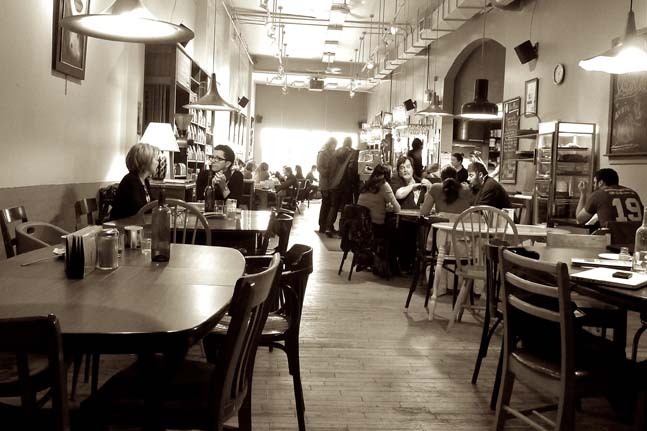 The cafe serves as a bistro, cafe, and cultural center with a theater that allows for cultural development. 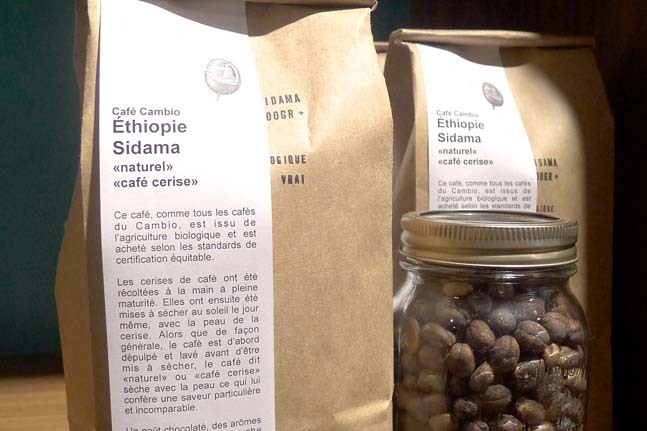 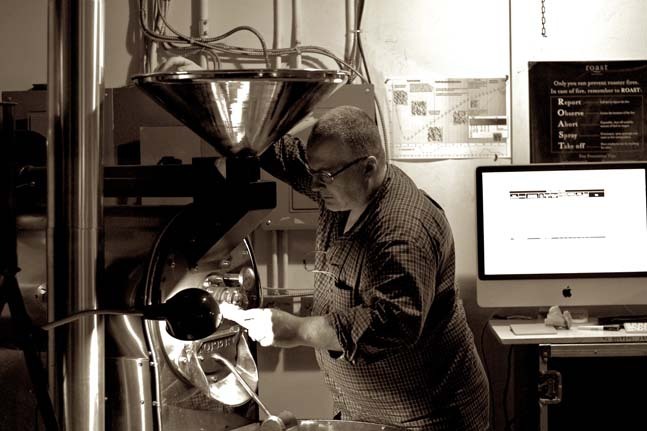 Café Cambio also works to set an example of sustainable development and best practices through the promotion of local and fair trade products. 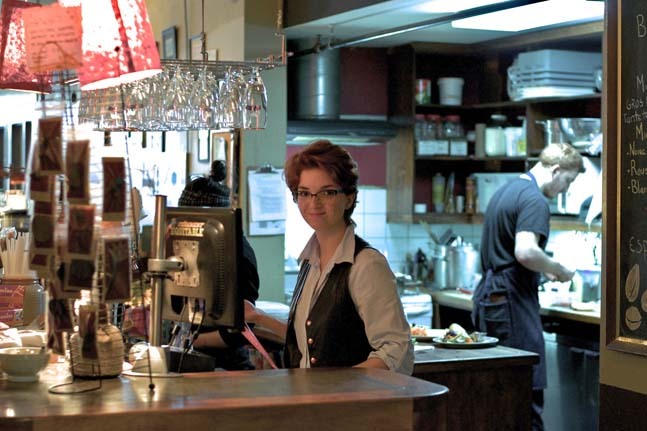 In a city where the younger population is prone to leaving for the larger cities in the province, Café Cambio is a refreshing and beneficial initiative in providing a progressive and cultural outlet for people of all generations.